Jared and his sister. . HD Wallpaper and background images in the jared padalecki club tagged: jared padalecki padalecki jared supernatural. 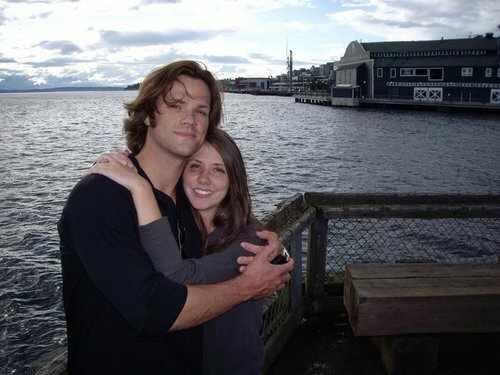 This jared padalecki photo contains pontão. There might also be casa flutuante, beira do lago, lakeshore, lakeside, à beira do lago, lago, and marina.